UpDog Challenge | Pittsburgh Pet Expo! 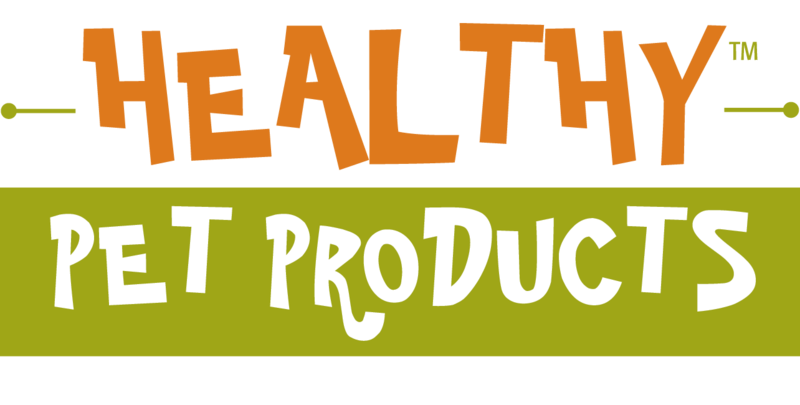 The UpDog Challenge hosts a one-of-a-kind event at the Pittsburg Pet Expo! 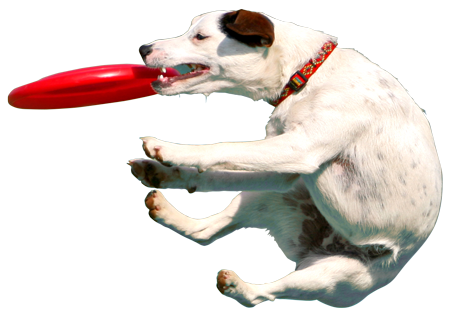 This unique competition combines dogs and humans and frisbees for an exciting race to accumulate the most points in a variety of games. Friday and Saturday we take on Level 1 and 2 of some of the most popular games including 4WayPlay, Frizgility, ThrowNGo and Freestyle. On Sunday we raise the stakes with a brand new head-to-head competition where the winner advances for a chance at the championship. It's March madness with dogs and frisbees, in the great city of Pittsburgh. 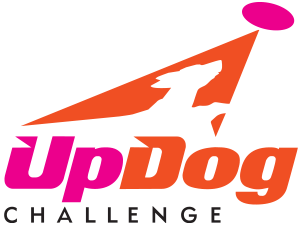 UpDog is dedicated to expanding the awareness and participation of people and dogs in athletic endeavors so we designed fun games built around the opportunity for every dog and human to work towards their own personal bests. You will have fun (Play), earn achievements (Achieve), and you and your dog will learn and grow (Expand). 5:30 p.m. 10 a.m. 10 a.m.
6:45 p.m. 11 a.m. 12 p.m.
7:45 p.m. 12 p.m. 2 p.m.